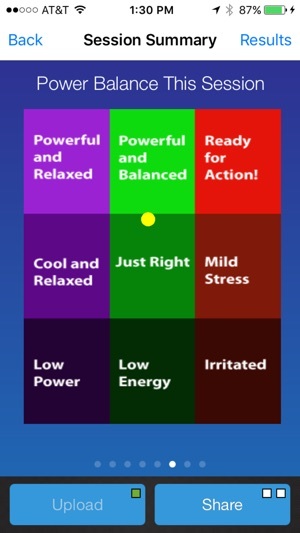 DailyBeat HRV provides you with an accurate assessment of your overall health and resilience. A tested Bluetooth Low Energy Heart Rate Monitors. 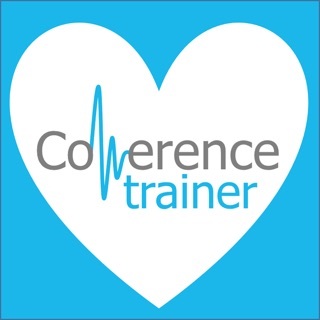 While other manufacturers wrist worn devices work well for heart rate, their wrist worn heart rate monitors are not accurate enough for HRV and so are not supported. DailyBeat can be used with iPhone 4S and newer, iPad 3 and newer, iPad Mini and newer, iPod touch 5, running IOS 8.0 or later. Our clinical grade algorithms measure Heart Rate Variability (HRV) and provide you with intuitive and easy to understand health status. When tracking your health, we recommend doing regular sessions – daily, weekly or monthly depending upon your goals. If you are trying to create new habits, we recommend a daily reading so that you will know your willpower reserve for the day and can plan accordingly. Research shows that HRV is correlated with willpower. So stay on track by understanding Willpower and HRV. If you are keeping an eye on your overall health, do a session once a week or once a month! What is important is to choose a schedule that you can stick with! 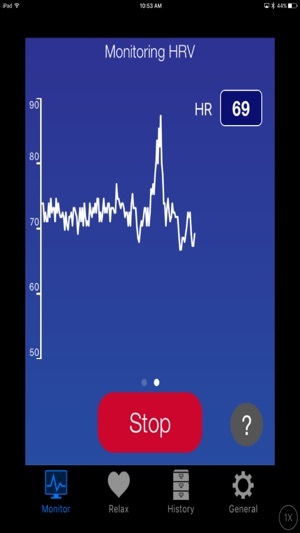 Since HRV has a natural 24 hour variation, try to do you sessions at the same time of the day. Otherwise you will be comparing apples to oranges. We recommend first thing in the morning before you eat or have coffee/tea. Oops! Important link update for Hu-Manity.co. I love this app! Great and understandable results! 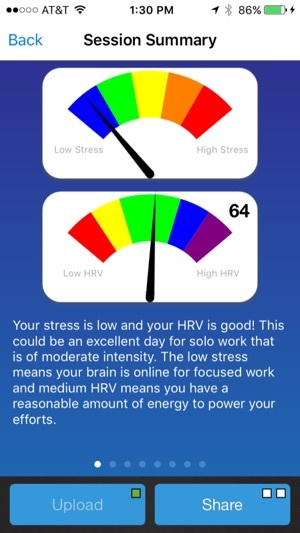 I have tried many HRV and stress apps and have to say this one is awesome! It shows my HRV compared to other people my age and gives recommendations based on my result! I finally know whether my HRV is good or poor. Since I am trying to lose weight I love the Willpower score so that I can plan my day. The History graphs give a scatter chart of all my sessions so I can see where I am "in general" since HRV can vary day to day. LOVE IT! 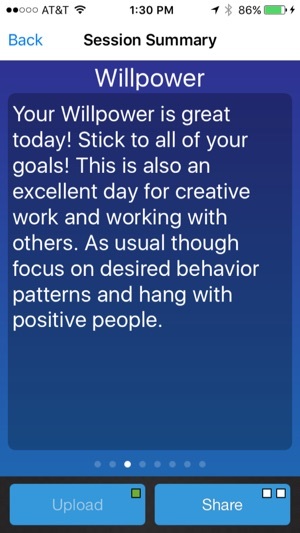 I'm trying to lose weight and this app gives me my willpower score! I took Dr. McGonigals willpower class at Stanford and learned that HRV is a measure of willpower. Now I don't beat myself up if I don't stick to my diet perfectly. I love the daily recommendations as well. 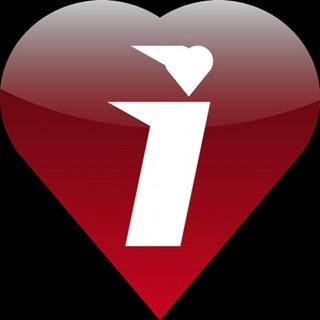 Dailybeat gives me the info I have been looking for! I measure my HRV and it tells me where I am compared to other healthy people my age and gives great recommendations for the day. I use it everyday and love it.